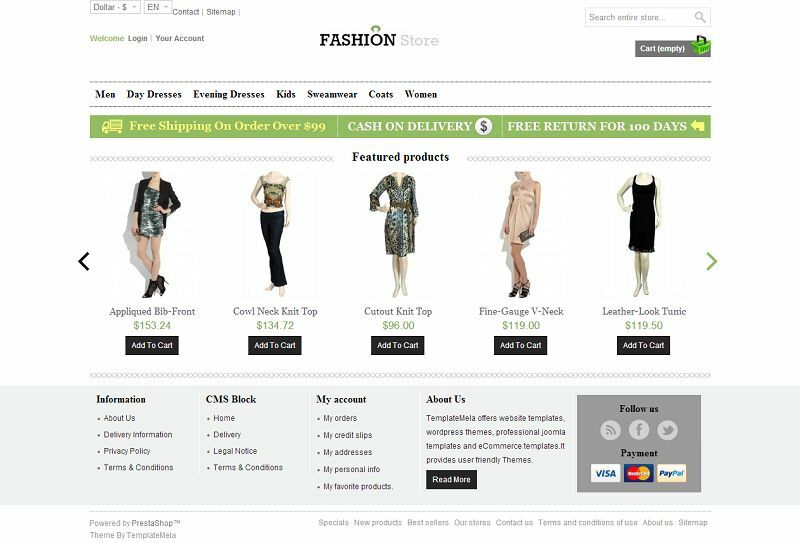 PRS060136 is a responsive fashion store theme for Prestashop version 1.5. This template has been designed using the custom theme framework from TemplateMela. 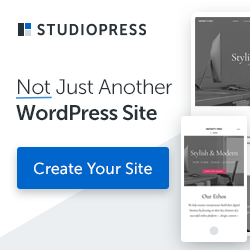 It comes with many useful features such as a large slideshow at homepage, unlimited color options, support for google fonts, support for google rich snippets, featured products, latest products and many more. This theme is suitable for fashion designer, clothes and apparel store.